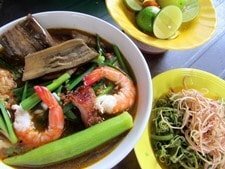 Like Hoi An to the south, Hue’s popularity with travellers means there’s a host of excellent accommodation, and competition keeps prices relatively low. Even by these standards, however, Villa Hue is remarkable. 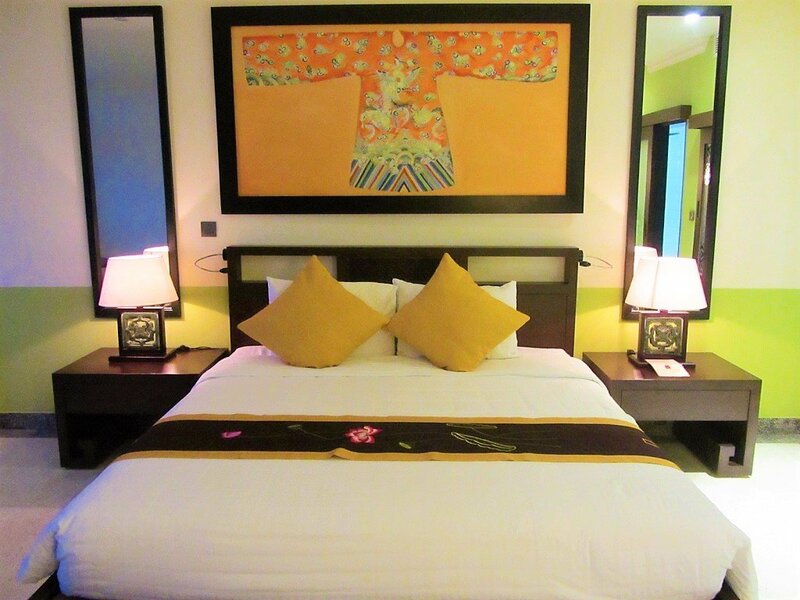 If staying on a weekday (and not during a public holiday), Superior Doubles can be as low as $35 a night. What’s more, if you pay an extra $10 or so, you can upgrade to a Deluxe room or a Suite, which offer even better value for money. 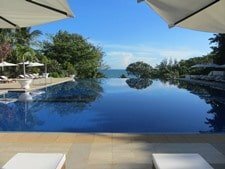 When I stayed at Villa Hue, I was in the middle of a sun-filled, fun-filled road trip on the Coast Road, and I opted for a Deluxe room: it was fabulous. 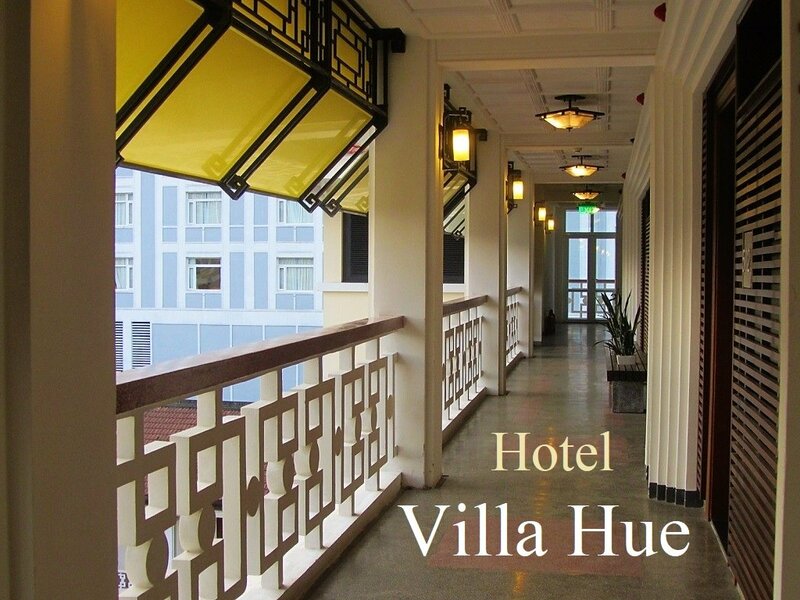 Housed in a handsome building, just a block from the Perfume River, Villa Hue’s architecture has echoes of the city’s imperial and colonial past. Shuttered windows and verandas bring to mind Mediterranean France, but the geometric balustrades and cool courtyards hark back to imperial palaces of the Nguyen Dynasty. 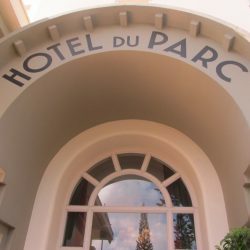 There are even bits and pieces of Art Deco in some of the decorative features, such as the outdoor lampshades and sun screens. 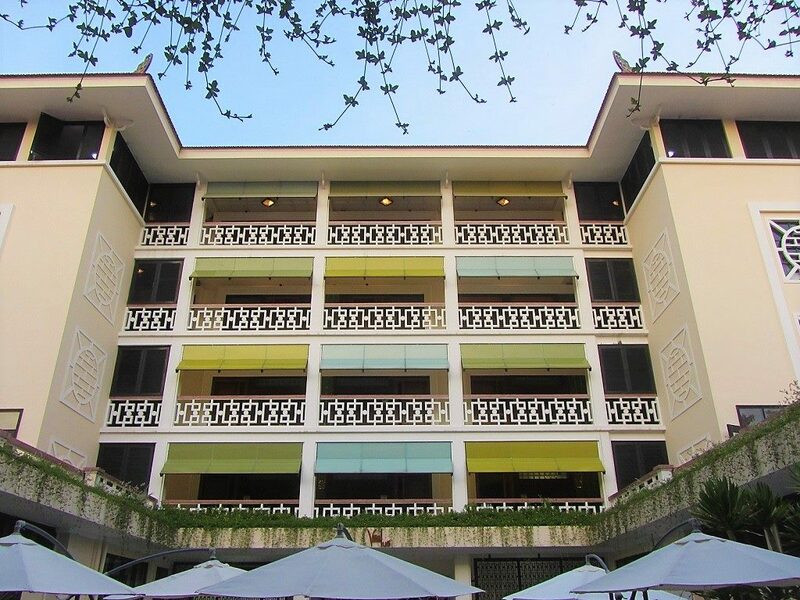 And yet there’s also something of 1950s and 1960s South Vietnam about it: Villa Hue wouldn’t look out of place as an embassy building on one of Saigon’s boulevards during the raucous days of the American-backed Diem regime. Whatever its architectural heritage, it’s certainly an interesting building to stay in. The reception, lobby and bar – which have a vaguely ’70s feel to them – lead onto to an attractive rectangular courtyard. Lounge chairs surround the elegant (but small) swimming pool. 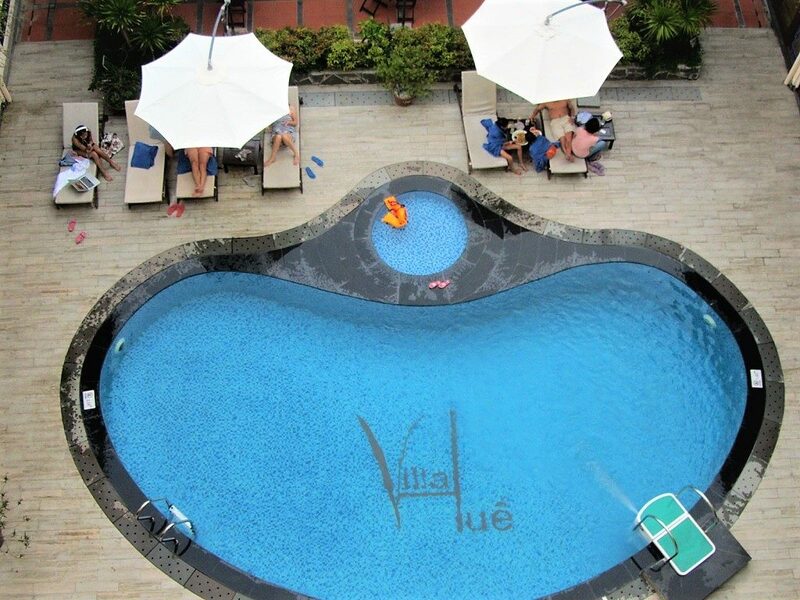 (The ‘Villa Hue’ insignia on the tiles at the bottom of the pool is a classy little touch.) The pool and courtyard are cool and shady throughout the day. 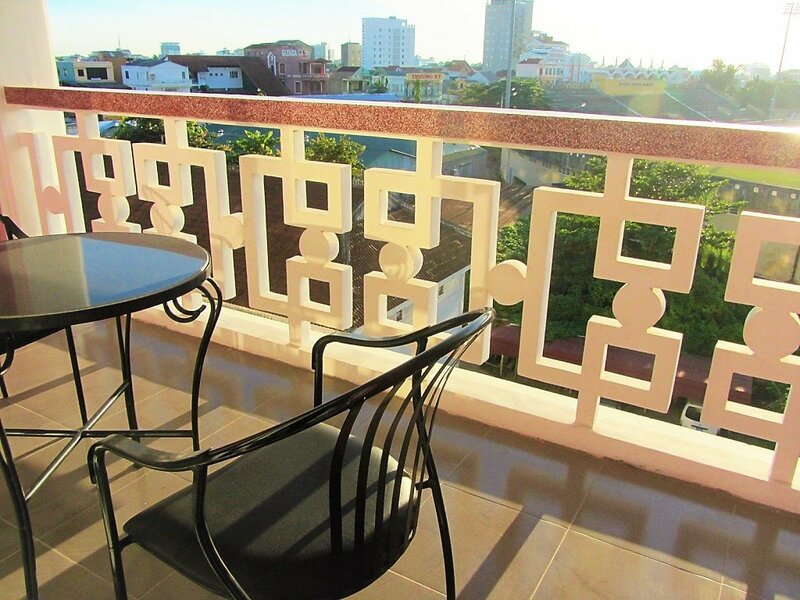 This is where you come to sit down and plan your day of sightseeing in the morning after breakfast, and then relax with a book and a glass of fruit juice in the late afternoon after a long day of exploring Hue’s sights. The hotel’s Hue Purple Restaurant, with floor to ceiling windows and doors, is off to the side of the courtyard. 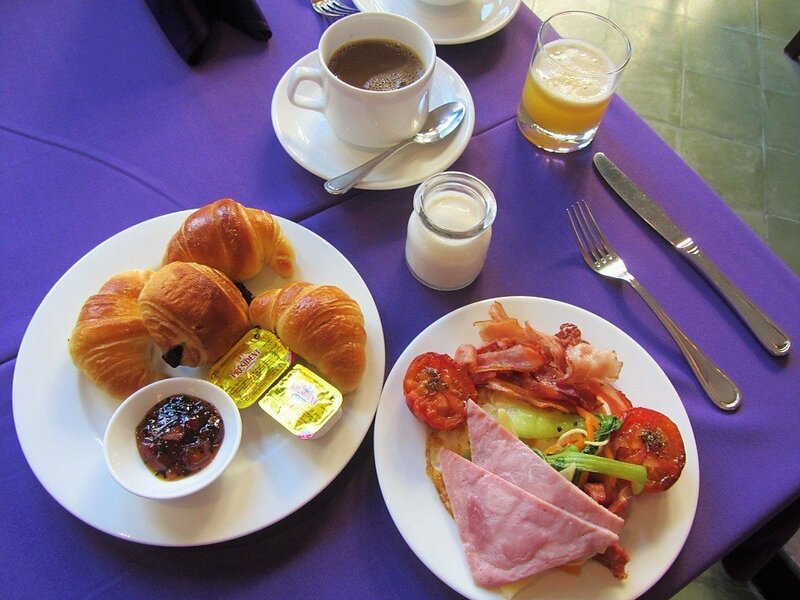 The buffet breakfast, included in the room price, is served here on purple tablecloths – another allusion to the royal tones of imperial Hue. The spread is fairly modest but quality is good, including croissants, pain au chocolat, and Danish pastries baked on the premises. Staff are all young and in the midst of their training at the Hue Tourism College, which is attached to Villa Hue. This creates a nice dynamic between staff (who are essentially students) and guests. Guest rooms are arranged on several storeys around the central courtyard. Accessed via open-sided corridors overlooking the swimming pool, rooms face out toward the city. All rooms are superbly appointed, especially considering the mid-range price tag. 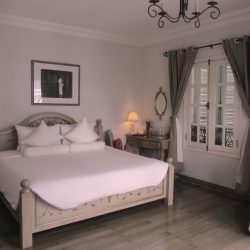 Bathtubs and showers, balconies with city views, large beds, imperial-style decor and colour scheme, and plenty of space are features of all the rooms at Villa Hue. There’s a sense of proportion and permanence about the arrangement and quality of the furniture and fittings; something that’s often lacking in mid-range hotels in Vietnam. All the elements come together really well: rooms aren’t fussy and cluttered, but neither are they sparse and cold. Villa Hue has managed the difficult synthesis of hard (cool) and soft (warm) surfaces that’s so essential in a climate such as Hue’s. It feels cool and calm during the oppressive summer heat, but cosy and warm during the rain and chill of winter. 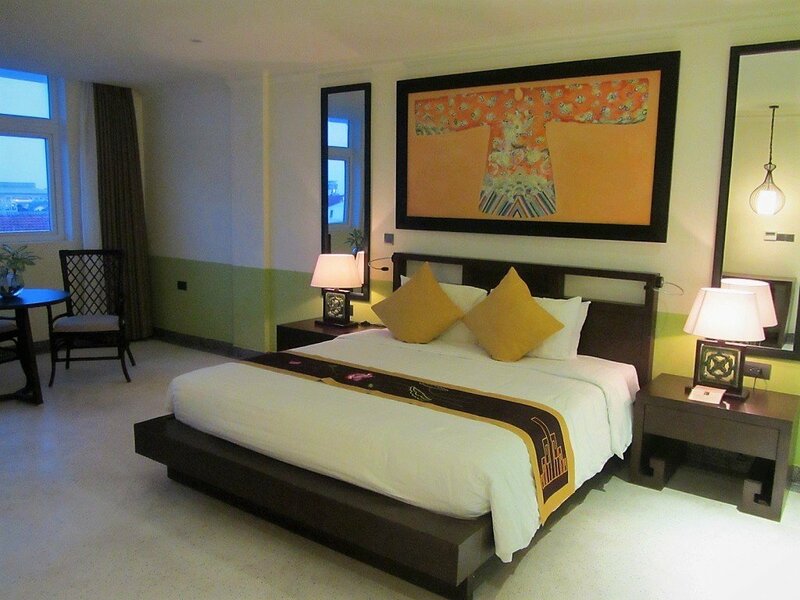 There’s also something very ‘Hue’ about these rooms – there are reminders everywhere that you’re in the former imperial capital of Vietnam: from murals of famous Hue landmarks, to framed prints of imperial gowns. At dusk, the distinctive, muted ‘Hue light’ slides over the rooftops of the city, seen from your balcony. This is one for the best-value hotels I’ve stayed in for a long time. There are two things I would change if I could: the pool needs to be a few metres longer – long enough to swim. And, if it were possible (but it’s not), I’d like views of the Perfume River from my balcony. [Average rates are $35-$55. To check availability & make a reservation for Villa Hue please BOOK HERE]. 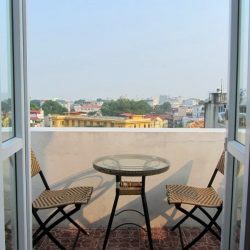 This entry was posted in ALL, HOTEL REVIEWS, Hue Hotels and tagged accommodation, colonial, hotel, Hue, mid-range, review, Vietnam, Villa, where to stay. Bookmark the permalink. 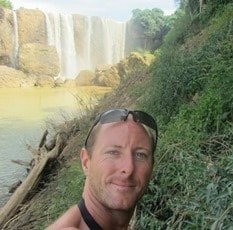 Nice article on Villa Hue, I am hoping to make another trip to Vietnam some time in the next few years and I will surely plan to stay here. 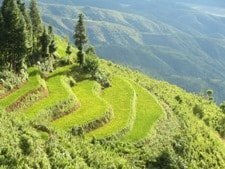 I rode the northern loop in 2016 and want to take an extended tour from Hanoi through central highlands with a 2 day min. stop in Hue. 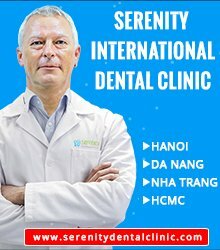 Can you advise how safe / unsafe it may be to ride as a single from Hanoi to Can-tho? I will be 63-64 by then and want to do a 1 – 2 month tour meandering through the country. In terms of security it should be fine – I’ve very rarely had any problems like that in over a decade of riding in Vietnam. But obviously in terms of road safety it’s a bit different. 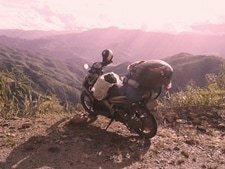 However, if you’ve already had experience of riding on Vietnam’s roads in the north then you know what to expect and all the potential hazards. Also, assuming you’re sticking to some extent to a few of the routes on this site then you’ll be avoiding horrible highways as much as possible (although sometimes there’s no alternative). The more time you have the better (and safer) your trip will be.